SKU: AuntBucky_BM_ShadowPillow. Categories: Home Decor, Shadow Pillows. Tags: baby decor, batman, batman and robin, batman shadow pillow, cartoons, comics, cut out design, Decorative Pillow, disney bedding, disneyland, gotham city, Home Decor, Kids Decor, modern crib bedding, mouse ears, nursery, shadow pillow, silhouette, stan lee, super hero, vintage design. 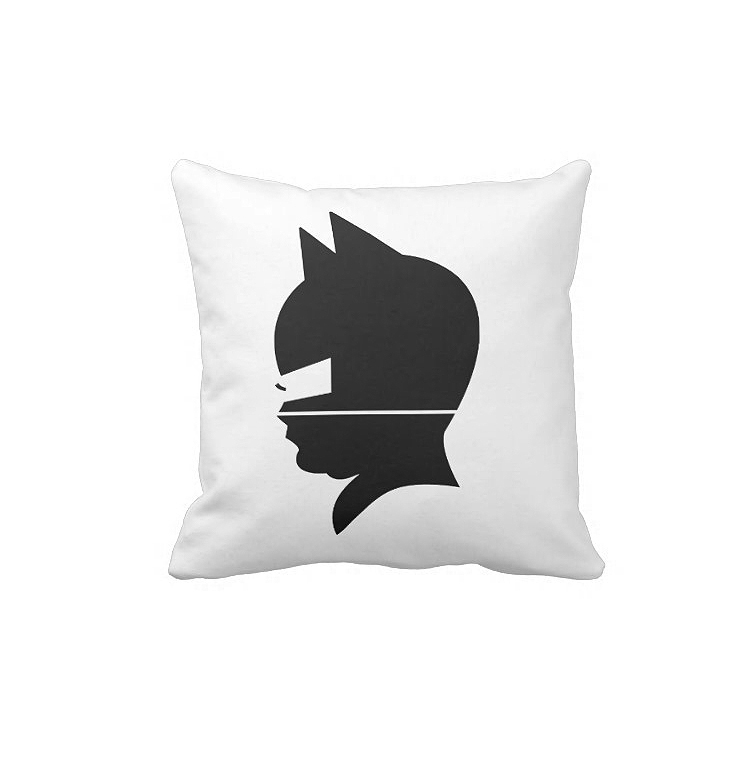 Our signature ‘Shadow Pillow’ silhouette design depicts that Batman Super Hero that we all wish to be. We have wrapped old-fashioned family nostalgia and modern gifting into one chic package. 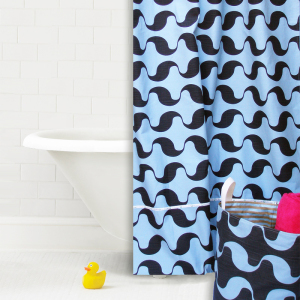 Perfect for celebrating newlyweds, new baby, or a someone who loves Batman or Super Heroes. 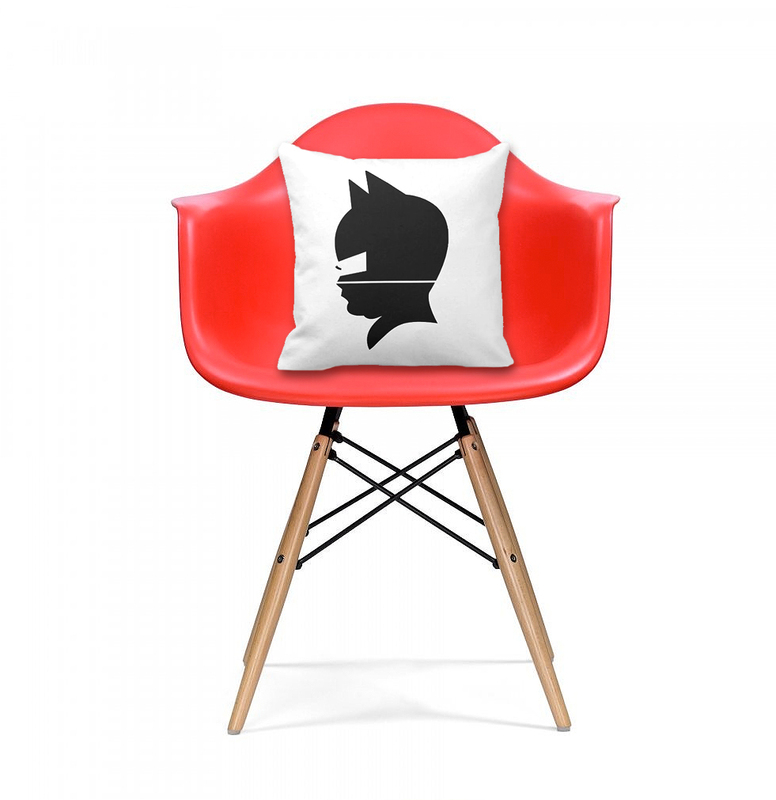 The Batman Super Hero Shadow Pillow is the perfect complement to your couch, bedroom, playroom, or kids room – custom pillows will make you the envy of the neighborhood. Best part, our Batman Super Hero Shadow Pillow has a zipper so it can easily be removed and machine washed. 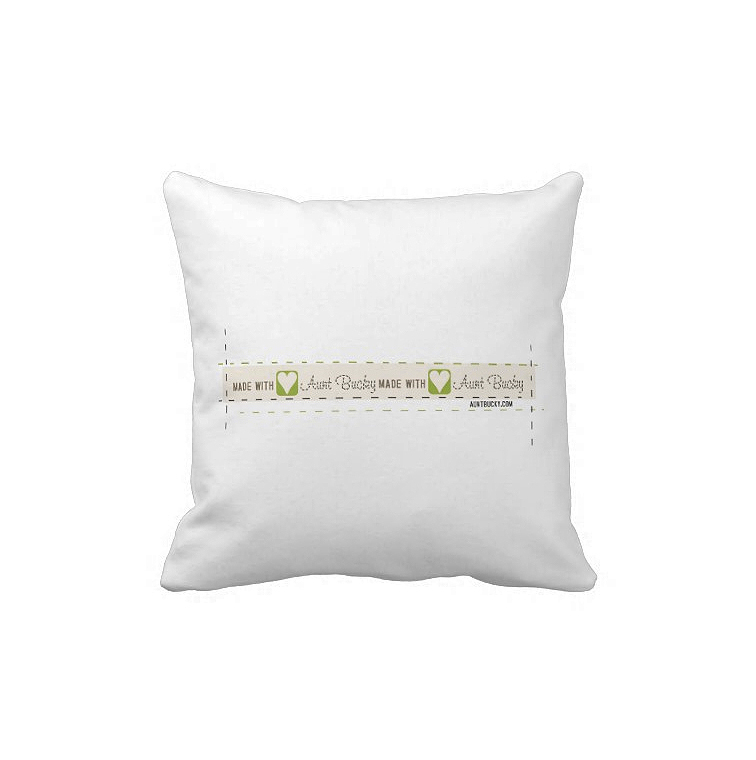 You also get the pillow insert with this purchase and it too can be machine washed if needed. 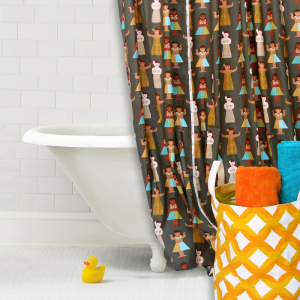 Great gift for expecting Parents, Grandparents, or a Batman Super Hero fanatic.